Petroleum is an important product for the country. One commodity that can easily define South Africa’s economy is petrol. 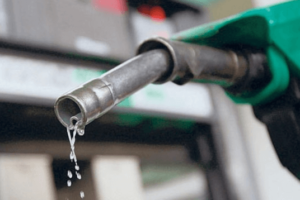 Changes in the price of petrol can affect the nation’s micro and macroeconomic indices in a very big way. Several industries in South Africa produce goods which have petroleum as a primary component. Jellies, pomades, and Vaselines are some very good examples of this. There are also glue-making industries that require petroleum in their production processes. The cost of petroleum will definitely be a cause for concern for such people. Listed below are latest fuel price fluctuations in South African for your convenience to ensure that you stay abreast of your financial expenses.